When you don’t have the words, say ‘thank you’ with eight of our best-loved recipes: pralines and classic desserts reinvented in chocolate. There are times when the people we love go above and beyond – like our weddings, when our children are born and when things aren’t going our way. 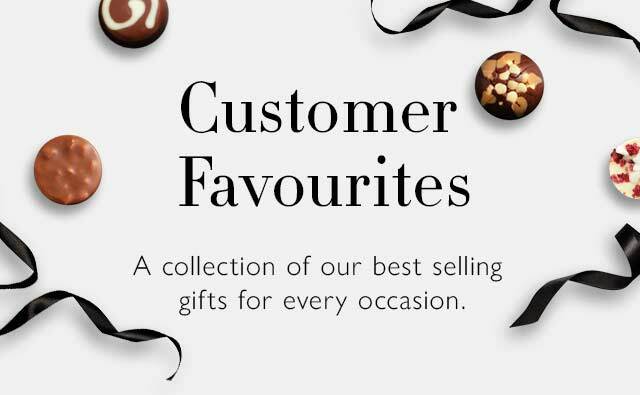 Show your appreciation for their support with some of our most popular recipes: pralines and classic desserts, all wrapped up in chic typography that says it all.